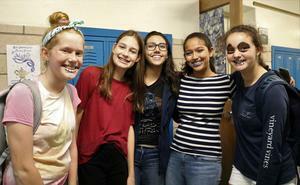 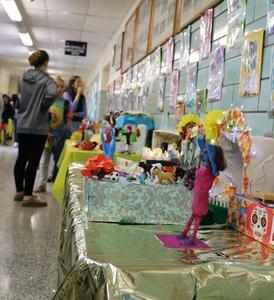 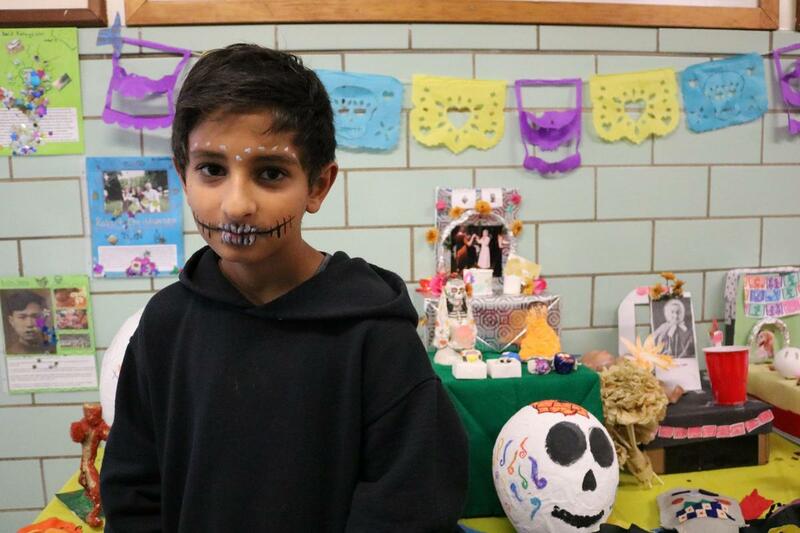 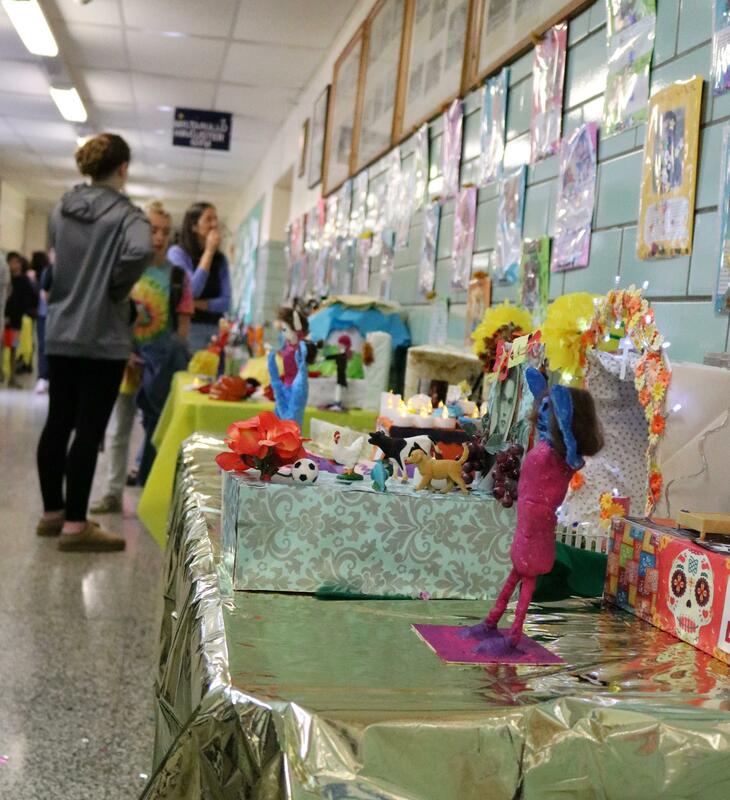 It was a celebration of family and remembrance at Edison Intermediate School on Nov. 2, as students in grades 6-8 and their world language teachers marked Dia de los Muertos, or Day of the Dead, creating a Hallway of Memories with colorful and meaningful displays. 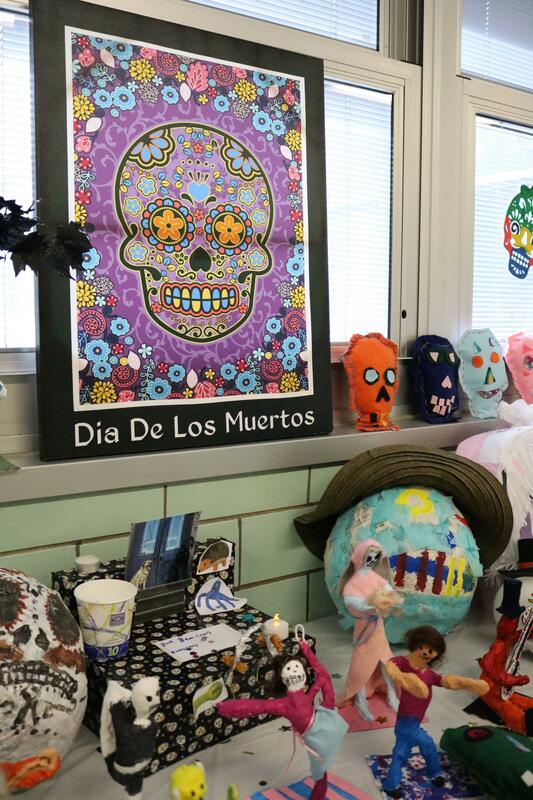 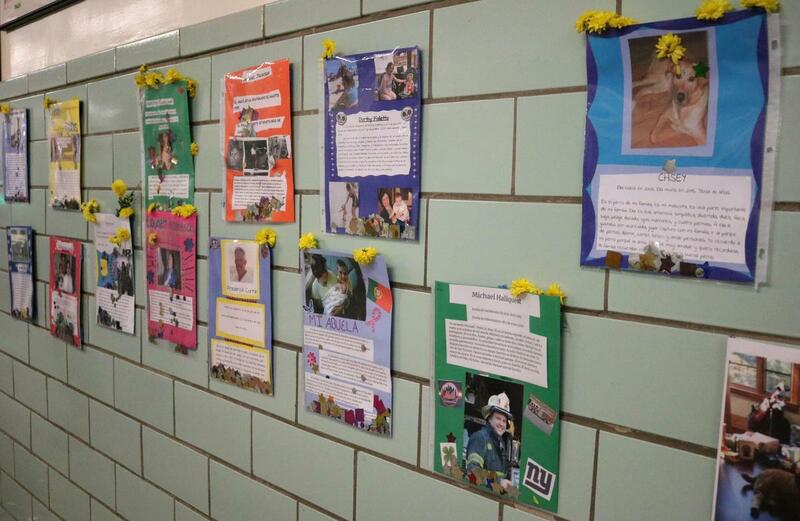 McMahon said, as part of the Spanish unit, sixth and seventh grade students focused on imagery and symbolism while 8th graders blended the traditions of the holiday with their own to honor someone who has passed. 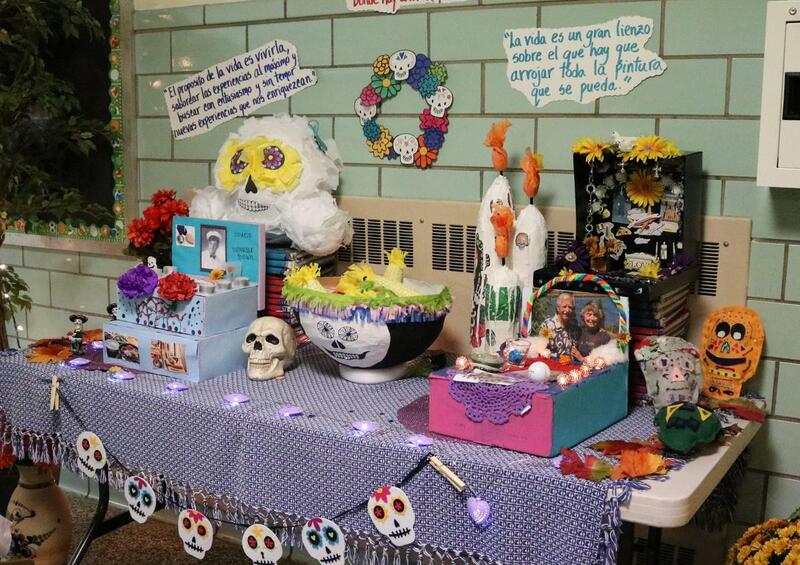 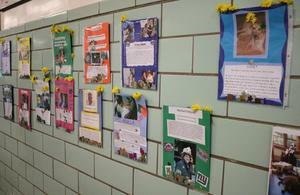 Some students celebrated the life of a pet or a well-known person while others chose to honor a family member who had died. “The students are excited about it. 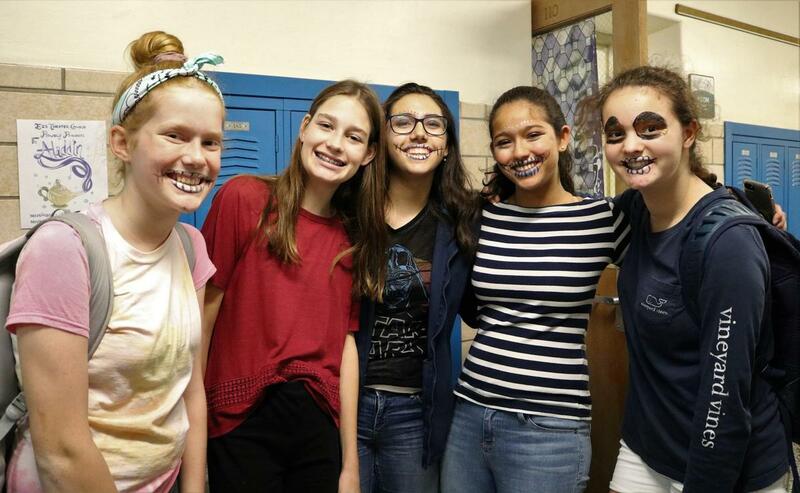 They were able to talk to their parents about their ancestors, who they were and how that translates to one's identity,” Poyntz said.